Does Lagavulin 8 belong in your whisky cabinet? 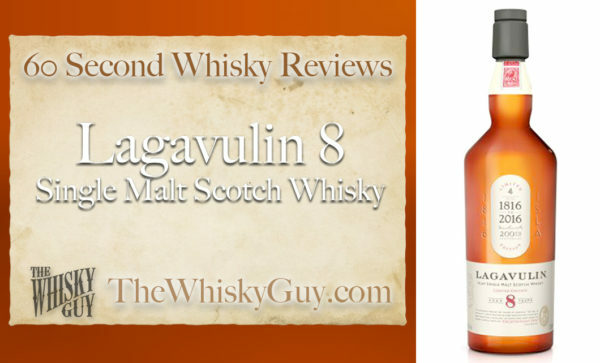 Find out as The Whisky Guy reviews Lagavulin 8 Single Malt Scotch Whisky in 60 Second Whisky Review #078! 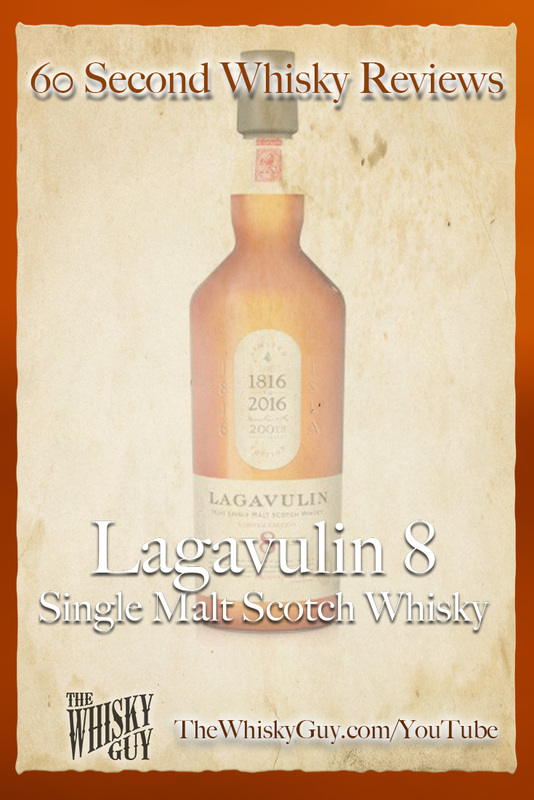 Lagavulin has released a limited edition 8 year old single malt to celebrate the 200th anniversary of the distillery. 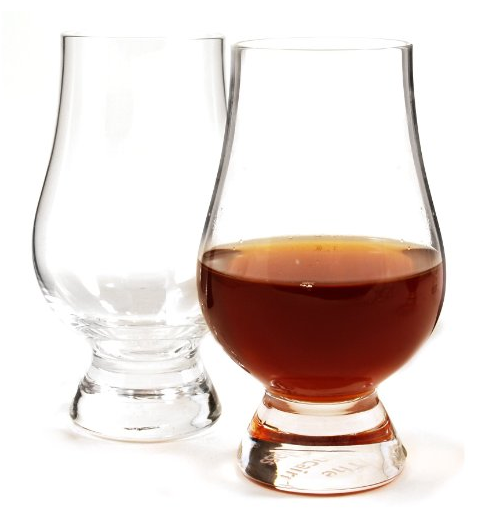 Should you seek it out to put on your whisky shelf? 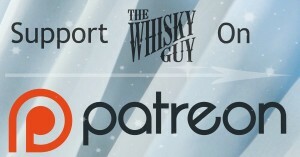 Give me 60 seconds and find out as The Whisky Guy tastes Lagavulin 8 Single Malt Scotch Whisky in 60 Second Whisky Review #078!